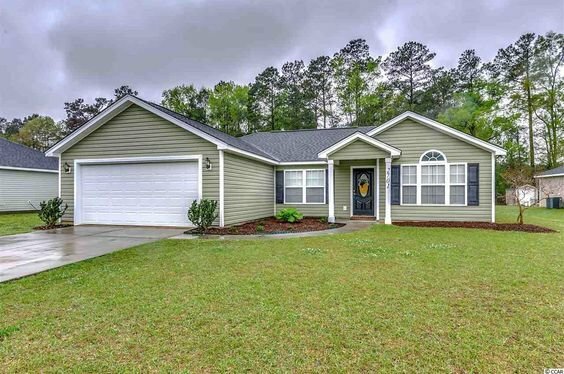 Located near downtown Conway, Chicora is a single family home community. With a short drive you will find yourself at the beach marveling this great location. Read more about Chicora real estate. Chicora homes are typically, single story homes. Prices run from the mid $100,000s up-to the mid $200,000s. Chicora offers plenty of home plans to prospective home buyers. Homes range from 1,200 to 2000 square feet. Chicora has no HOA fees. Chicora is located in the sweet spot of Conway. Conway offers restaurants, as well as a community theater downtown in the historic section or take a stroll down the River Walk. 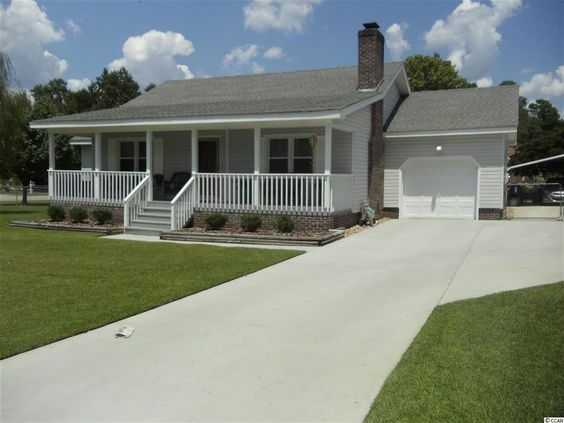 For more information on Chicora homes or other Conway real estate call Century 21 Harrelson Group at 888-648-9689.